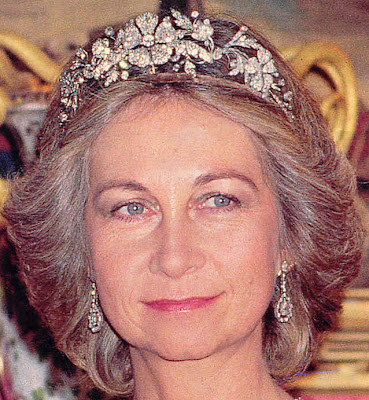 Creation: This tiara was made by J.P. Collins in 1879 and can be converted into a necklace or brooches. 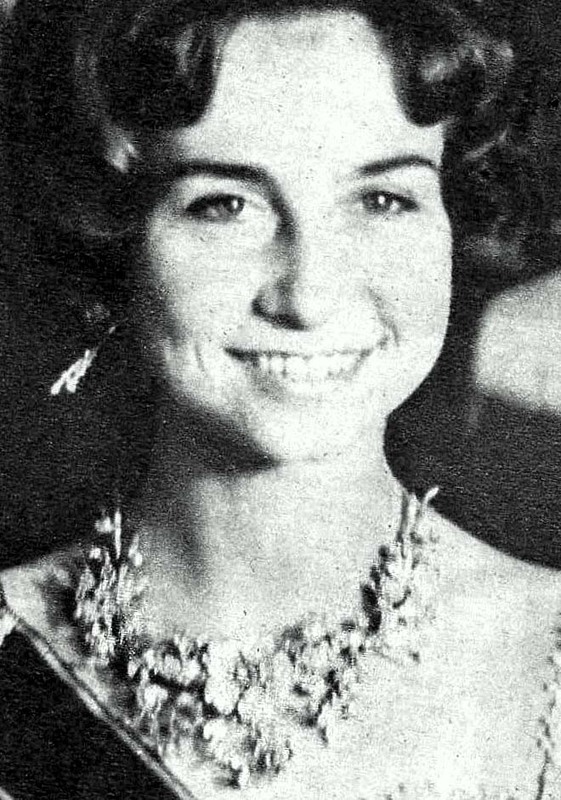 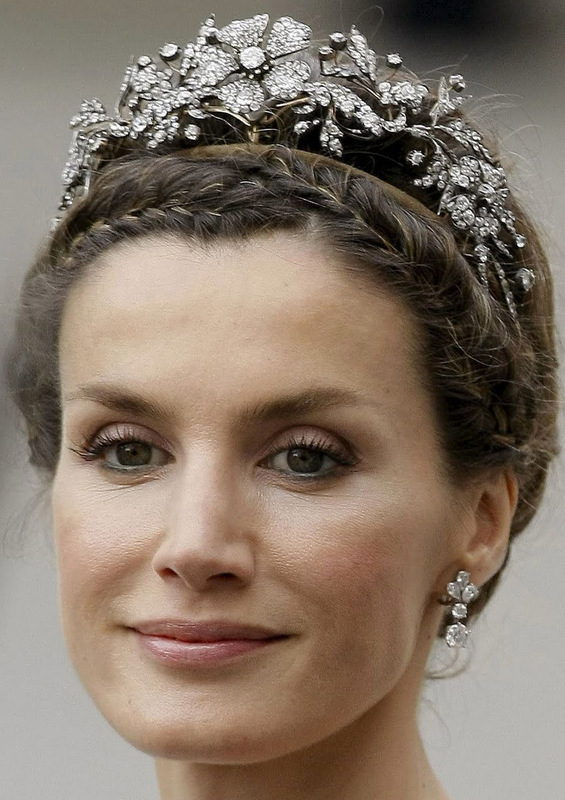 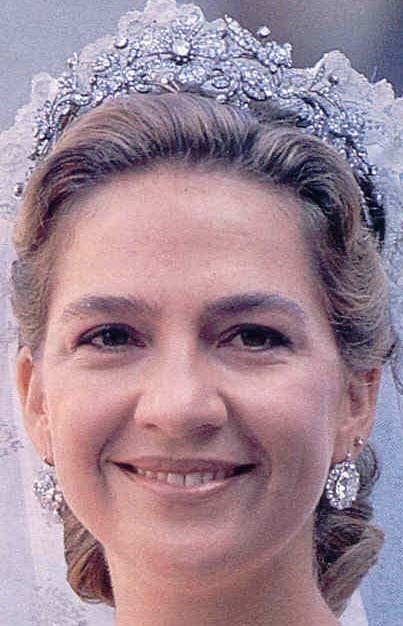 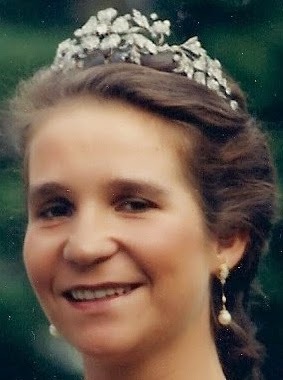 How did this tiara come to be in the possession of the Aldao Jewellery Firm? 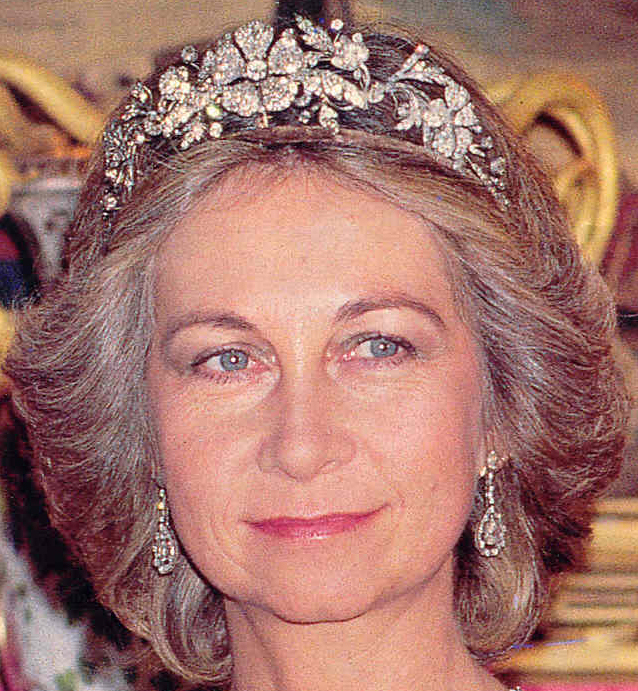 Are there any pictures of Queen Maria Christina wearing this tiara?